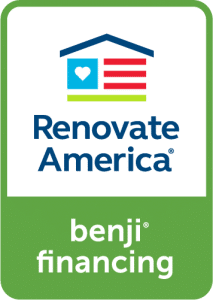 Want to learn more about Benji financing and if it’s right for you? Contact us using the form on the right. We’re here to help!